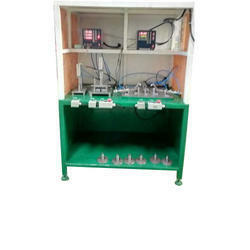 We are a leading Manufacturer of plc based multi gauging system, engine valve multi -gauging machine, od & length multigauging adjustable universal type, multigauging for boss fcd, ring gear multigauging staion and multi gauging system for sprocket from Pune, India. 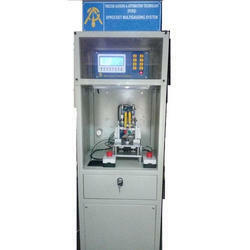 We are offering PLC Based Multi Gauging System to our client. 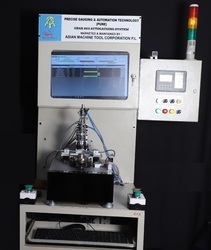 PLC Based Electronic Multi-gauging fixture for FCD with PLC & HMI Checking 3 ID with Air Gauging Groove ID of Groove Width 1.4 MM & Dia 25 MM checked with a Contact type Pneumatically Activated arrangement. HOLE Presence Station confirms the presence of Hole & Counter. 3 Station Interconnected through PLC Connectivity NOT OK Part checked on Station will not be able to unload in AUTO Cycle. DRO with OK REJECT Output integrated with PLC for AUTO CYCLE. PLC Operation on HMI Screen for AUTO & MANUAL Cycle. 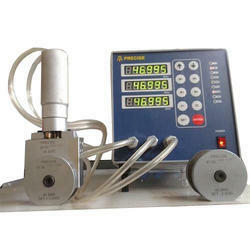 We are offering Multi Gauging System for Sprocket to our client. 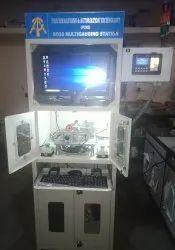 We are offering Flatness Multigauging System PC Based to our client. 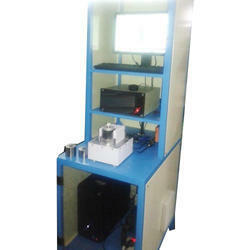 We are offering Multi Gauging System PC Based to our client. Checking 12 Parameters within less than 10 Sec with Part Rotation. We are offering Multigauging System Tulip Track Width to our client. 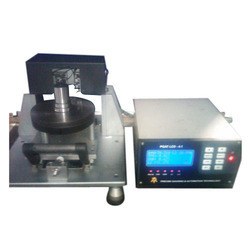 Electronic Contact type Multigauging System. Internal Track at 120 Degrees on 3 different heights Measured. 3 Track width at each height total 9 Parameters. LCD Display Unit with Individual Status indication for each Parameter. 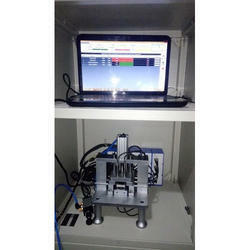 We are offering Camshaft OD Dia Multigauging Station to our client. 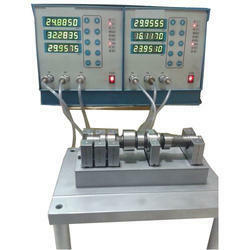 We are offering Crankshaft Dia Multi Gauging to our client. Following variegated demands of our prestigious customers, we are devotedly engaged in manufacturing, exporting and supplying an all-encompassing array of Multigauging System Electronic Contact type. Immensely applauded in the market for its immaculate finish and rigid structure, this system is duly monitored in the terms of reliability, quality, long functional life and performance. 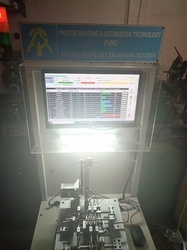 Tools and techniques inculcated in the manufacturing process are completely upgraded and are implemented at par with predefined international norms.